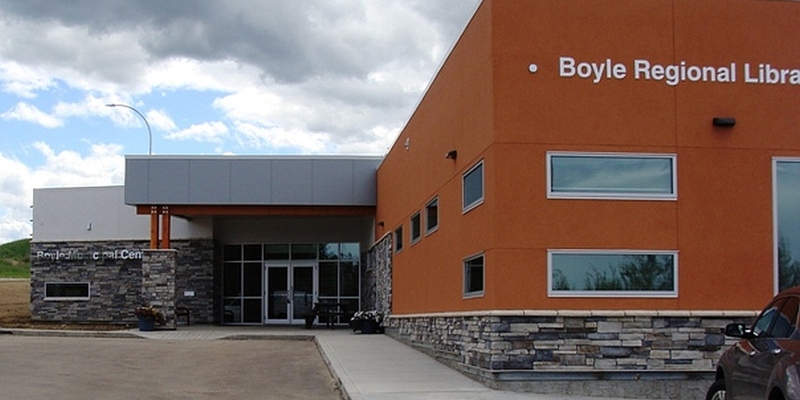 The Village of Boyle required a new municipal centre that would be a focal point for the community and encompass a variety of community services. The 4,300 sq. 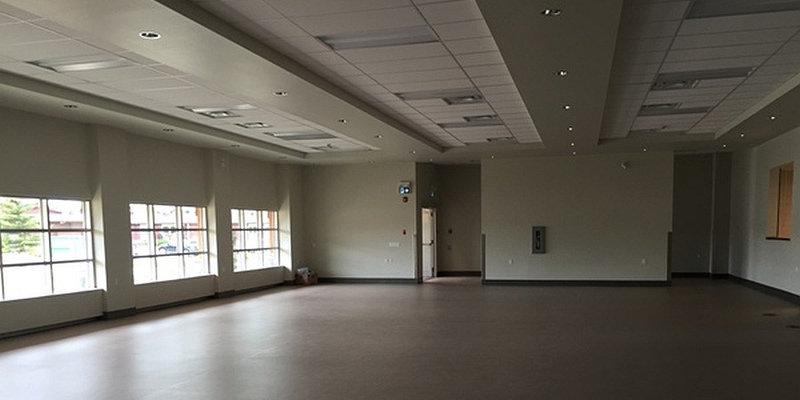 ft. municipal hall includes council chambers, offices, boardroom, storage, town archives, and reception. 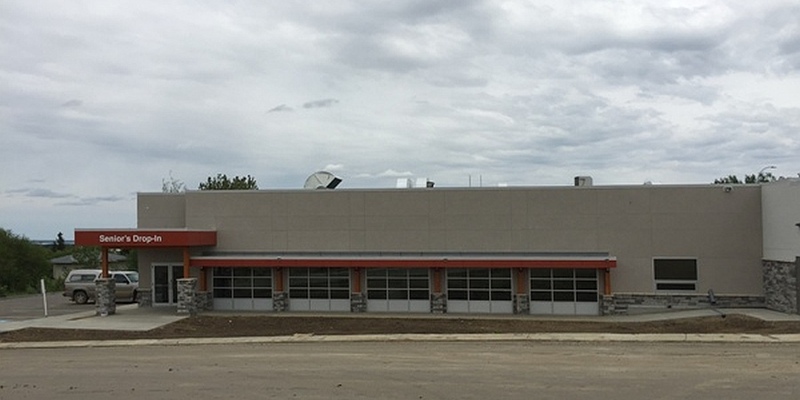 The 5,200 sq. 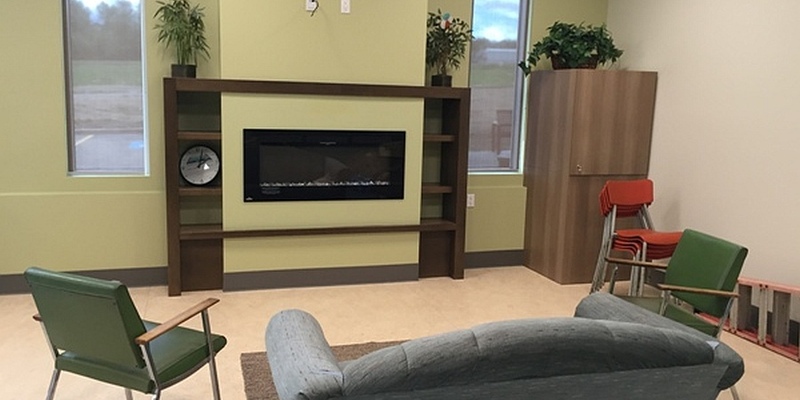 ft. seniors’ drop-in centre includes indoor curling sheets/multi-purpose space, a games room, board room, and commercial-style kitchen. The 3,000 sq. 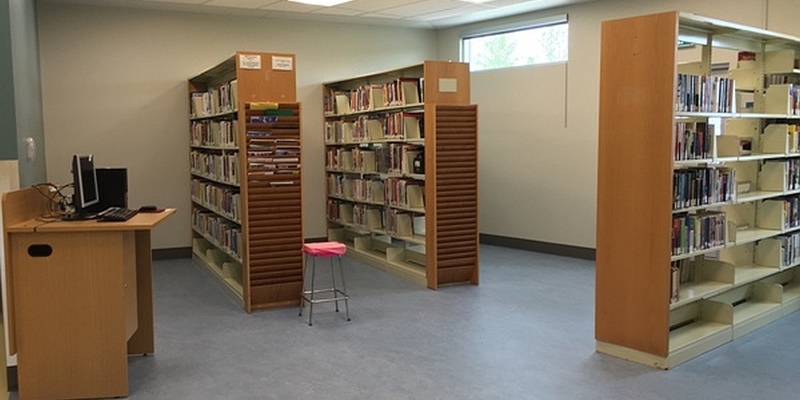 ft. municipal library features a lounge area and interactive area as well as the circulation desk and book shelving areas. The building is designed to accommodate the three distinct uses and is split at the lobby/common area to respond to the sloping site. 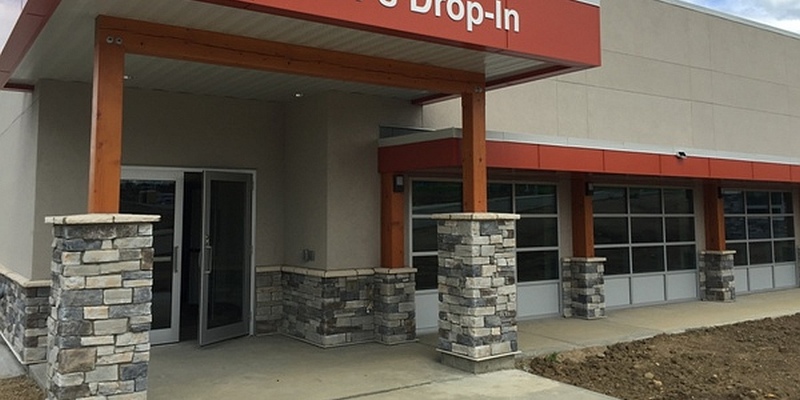 This multi-purpose facility features a large, welcoming common area in the entrance with an accent wall for the municipality’s logo. 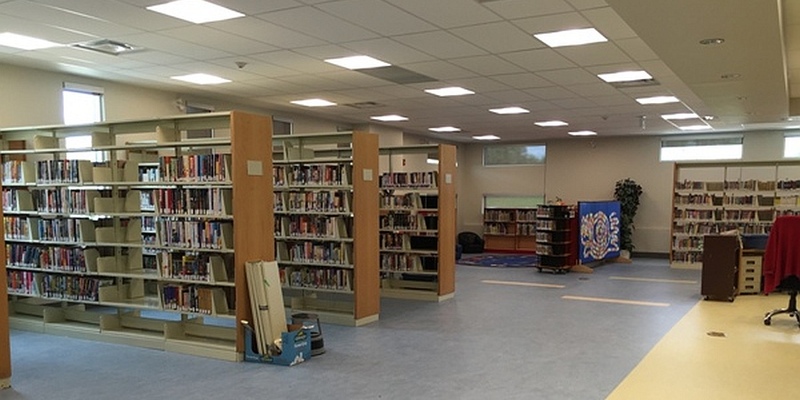 The project was designed to enhance the facility’s role as a community hub and gathering area. Special attention was paid to the natural setting and history of the Boyle region. 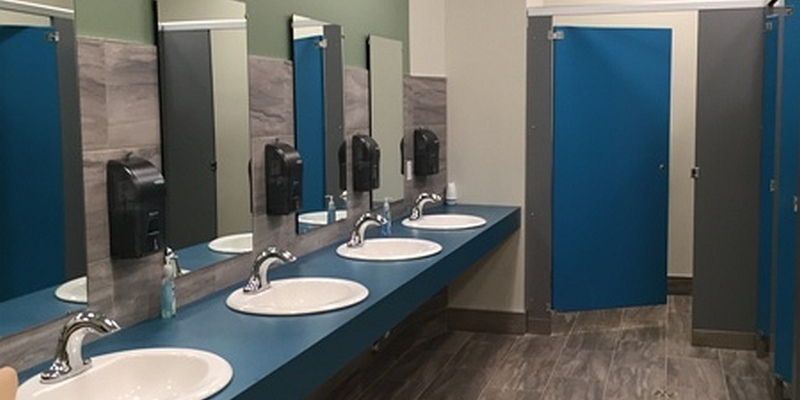 Appropriate, environmentally responsible materials were selected throughout the building in both the exterior and interior design.